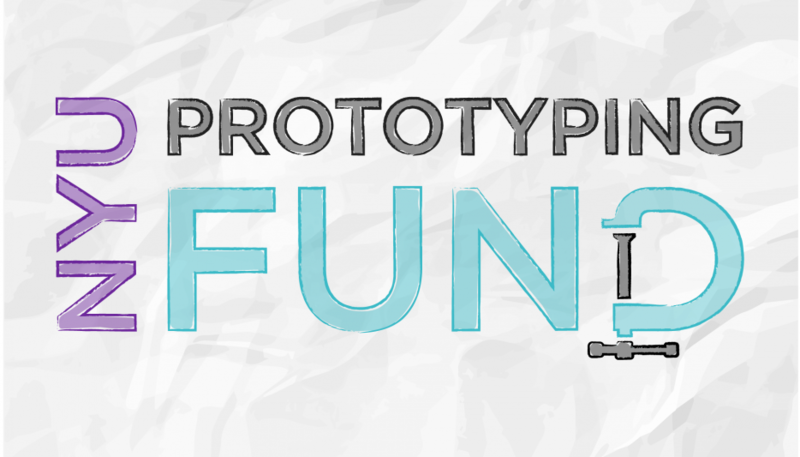 Announcing the opening of the new Prototyping space within the NYU Leslie Entrepreneurs Lab! The protoyping lab is now open. 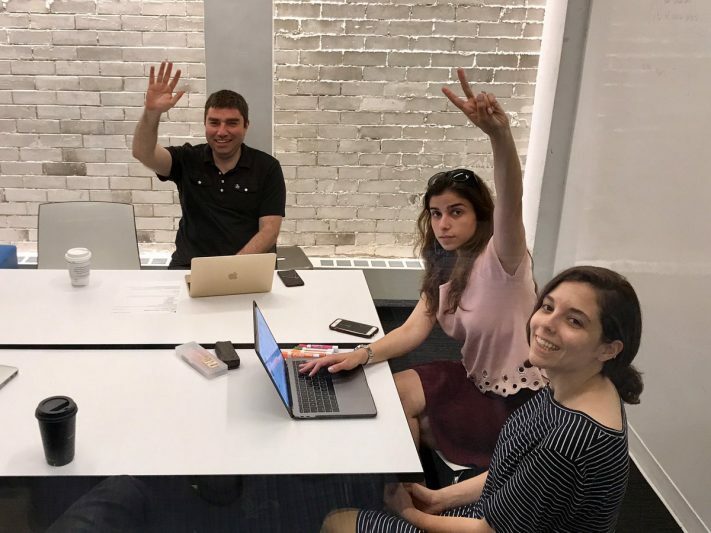 Any NYU student or faculty working on a protoype for their startup can use the tools, the space, the laser cutter, and the 3d printers free of charge. To experiment with, we have stacks of arduinos and raspberrypis, and more sensors than you can shake a skull at (don't shake skulls). To keep the prototyping lab running smoothly and to lend their skills, we've got three maker experts available to help. 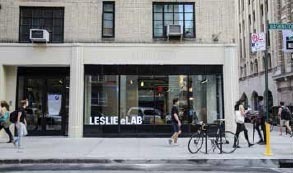 Adam is responsible for the programming and construction of the new Leslie Entrepreneurs Lab, a collaborative skill-building space for students and faculty in the heart of the Washington Square campus. 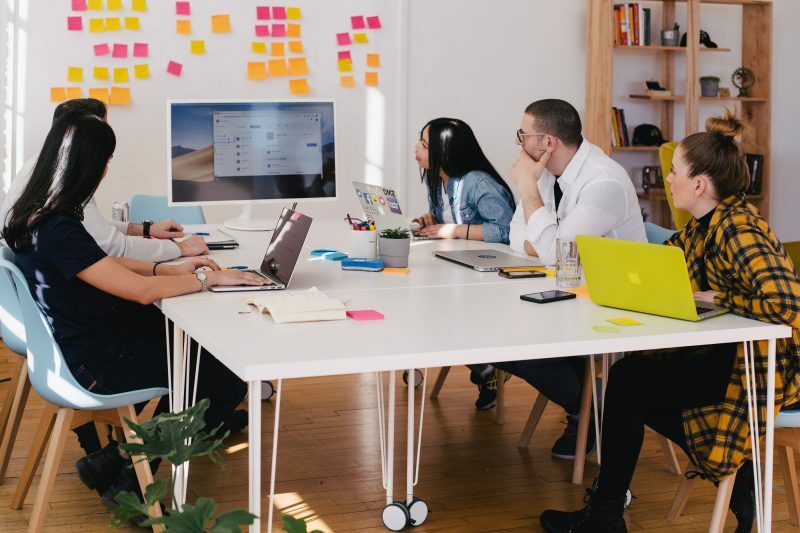 Develops educational offerings and events designed to inspire, educate, connect, and accelerate entrepreneurs across NYU.